Garforth Tigers ARLFC is a community based amateur Rugby League Club located in Garforth run to provide facilities and competitive Rugby League for boys and girls aged from 5 years upwards. We are a self funded club and rely wholly on donations from the parents and the local community. Our teams for 2019 are Tots (3-6yr olds) Under 7's (Year 1 & 2), Under 8's (Year 3), Under 9's (year 4), Under 11's (Year 6), Under 13's (Year 8) and Under 16’s (Year 11) which play in The Yorkshire Juniors league. **BACK FOR 2019** Our Open Age team. ​We are an organised, well run club with all of our coaches being RFL qualified. 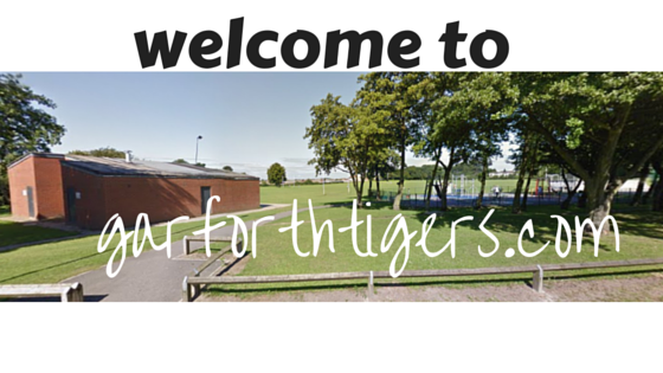 Garforth Tigers is a fun club for our children and small enough for parents to feel involved in running junior Rugby League. All of us have a great time whether playing, helping, organising or watching. At the core of our identity is a family atmosphere where our children learn skills through encouragement and good coaching.